This organization is another non-profit supported by Highland Presbyterian Church. They offer a hand-up, not a hand-out, to individuals and families that qualify and are in need of the stable foundation of home ownership. 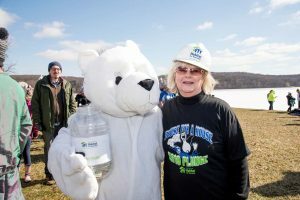 Lawrence County Habitat for Humanity partners with their participants to build or renovate the houses that will eventually belong to them. Three existing houses are in the process of renovations and should be dedicated in 2019. 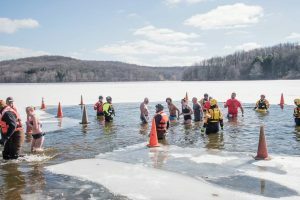 LCHFH raises funds through repayment of the modest, interest-free mortgages and fundraising events like the annual Douse for a House winter plunge. 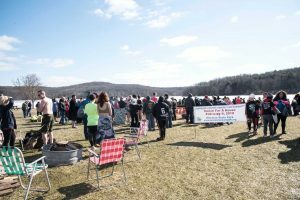 HPC donated $6,400 of the more-than $18,000 raised at the 2019 plunge.